The energy industry has an abysmal record of hiring women – and the CERAWeek energy confab in Houston reflected rather than addressed the problem. But as oil companies move jobs from the well to the lab, hiring women is logical as well as right. 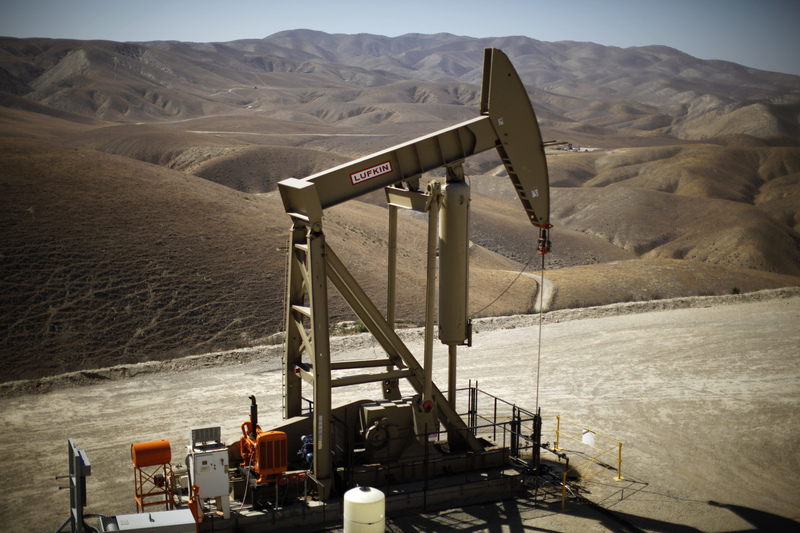 A pumpjack brings oil to the surface in the Monterey Shale, California, April 29, 2013. CERAWeek, an annual U.S. conference of the oil and gas industry, took place March 5-9 in Houston, Texas. The event was hosted by IHS Markit, an energy-research firm. The conference’s headlined panels were primarily moderated by Daniel Yergin, the company’s vice chairman.